Regent Seven Seas Cruises has created Go Local Tours, bespoke local experiences in destinations around the world. The cruise line has curated 122 small local experiences for guests, nearly 50 of which are included in its free Unlimited Shore Excursions. Guests can spend a day at a family-owned goat farm in the countryside of Andalusia to learn the generations-old way of making cheese, discover the joy of fishing with the residents of Portofino, or observe skilled artists in their studios in Palma de Mallorca. Go Local Tours are available on 2019 Mediterranean and Northern Europe voyages, along with 2019 voyages calling on Buenos Aires, Argentina, and Montevideo, Uruguay. A few examples of Go Local Tours are highlighted below. 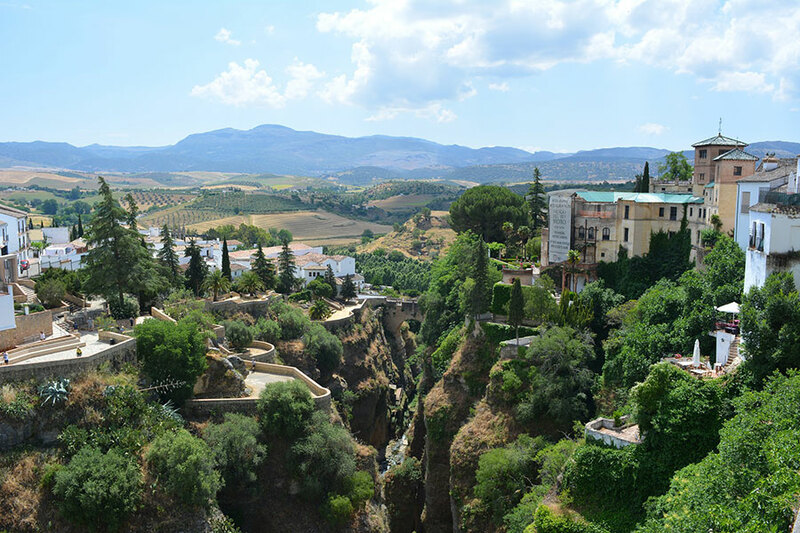 Guests will visit the mountain village of Alfarnate, located in the province of Málaga in Andalusia and local guides will introduce them to the local artisans. The next stop is the nearby town of Alfarnatejo, to an ancient, restored house, where guests will enjoy a glass of local wine before a host escorts guests to their own home for a traditional Spanish lunch and an introduction to Spain’s gastronomical culture. Guests will experience the unique and beautiful sights of central Helsinki. The day starts with a visit to the popular food market, Kauppahalli, to taste the variety of local fish, meat, and cheeses. Next, guests take a local tram toward Kamppi Center to visit the two most famous Finnish supermarkets before touring the underground Central Bus Station, which connects Helsinki with the surrounding towns. Following a typical Finnish snack, the tour ends with a relaxing walk through Kaivopuisto Park, the oldest and best-known park in Helsinki. Guests will visit the Monastery of Agia Irini south of Heraklion and close to the traditional village of Kroussonas. In the village of Kroussonas guests will visit the traditional Cretan boot maker, Stivania, and tour the oldest bakery in the village. Guests will enjoy traditional Cretan music accompanied by a lesson in folk dances such as the Ballos. The demonstration will also show how families prepare cheese and make Cretan cheese pies. Afterward, guests are treated to olive oil and wine tastings, and a demonstration in Cretan weaving. A traditional lunch will be served at the end of the tour. Regent’s fleet of five luxury ships visits more than 450 iconic and immersive destinations around the world. Recently, the cruise line announced they will be building a sixth vessel, its third Explorer-class ship, which is set to debut in 2023. Go Local Tours, Regent shore excursions. Bookmark.